Being the most populous city of British Columbia, Vancouver auto insurance rates are a lot above the national average. B.C. has the highest average auto insurance rate of $1,680. Furthermore, Vancouver drivers require 4% of their income to pay auto coverage. Even though Vancouver auto insurance rates are generally high, rates offered by various insurers differ. In fact, the difference in rates could be up to hundreds or even thousands of dollars. Being a B.C. 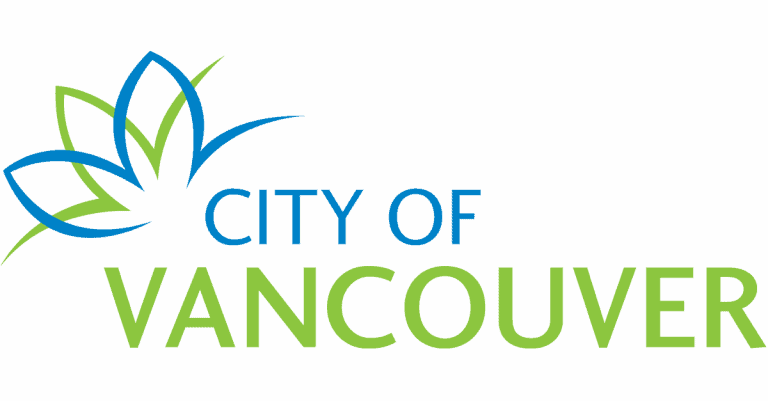 city, Vancouver operates a private and public auto insurance system. Private auto insurers in B.C. compete for market space and therefore offer varying rates and services. This means that you can get a better rate and features if you shop around for suitable auto coverage. Insurdinary is established to make shopping for Vancouver auto insurance policy easy. We can connect you to the right insurance advisor who will guide you to get the best coverage available t you. Vancouver auto insurance rates offered by different private auto insurance companies could vary by hundreds or thousands of dollars even when offered for the same vehicle and driver. You don’t want to pay an extra dollar when you can get the same service for less, do you? To get cheaper auto insurance rate, you might need to shop around and compare various policies available to you. However, there are tons of insurance policies out there and sometimes comparing them could feel like comparing apples to oranges, especially if you are not well-versed in auto insurance. Thankfully, Insurdinary can help you to get the most suitable Vancouver auto insurance coverage. Our independent insurance advisors compile and compare various quotes and rates offered by some of the biggest auto insurance companies in Vancouver. This will help you to choose and get the best coverage available to you. To read more about Vancouver auto insurance, click here. To learn more about Vancouver auto insurance, click here. Vancouver allows you to report a claim by phone or online 24/7 a week. Before reporting a claim, you are required to obtain each driver’s license number, each vehicle’s license plate number, insurance information for vehicles not insured by ICBC. Next, you should choose the type of claim you wish to report. If you are a registered owner, principal operator or lessee of a personal vehicle, you can report vehicle damage online. ICBC provides four types of personal vehicle damage claims. They include collision, hit and run, emergency roadside expense, and vandalism, theft, fire, and weather. If the collision involved damage of only one piece of glass with no other related vehicle damage, you are advised to visit the ICBC-approved Glass Express facility. If there is some other damage, you need to call ICBC. To process your claim faster, you need to get the name and address of your preferred repair facility, if the vehicle is not drivable and the Police file number. To learn more about the right Vancouver auto insurance collision center, click here. As the Insurance Corporation of British Columbia (ICBC) tries to recover from the almost $1 billion deficit, it proposed an increase in the basic insurance premiums by 6.3%. The statement was submitted to the B.C. Utilities Commissions (BCUC) on Friday, December 14, 2018, and has been approved by BCUC to become effective on April 1, 2019. The hike would mean an increase in average insurance rate by $60 a year. The Canadian Taxpayers Federation labeled the rate hike as unfair, saying that it is intended to punish drivers for ICBC’s financial issues. The federation’s B.C. director, Kris Sims, said that the hike is fundamentally unfair because British Columbians already pay the highest auto insurance rate in the country and increasing it will make it up to $1,760 a year, the biggest so far. She said ICBC wants B.C. drivers to make a billion dollars for something that is not their own doing. Sims added that the situation is a quick reminder of why B.C. drivers need more choice on auto insurance. She pointed out that the major problem is that British Columbians are locked in and it does not matter if you are a good driver, a medium driver or a bad driver. British Columbians have no chance to shop around and that is unfair. ICBC ought to be open to competition. Nicolas Jimenez, ICBC President, and CEO said that the additional money from the increase would be used to keep up the rising number of claims and not for making up the insurer’s deficit. He added that ICBC charges what it needs and does not make a profit on basic insurance. To learn more about Vancouver auto insurance news click here.